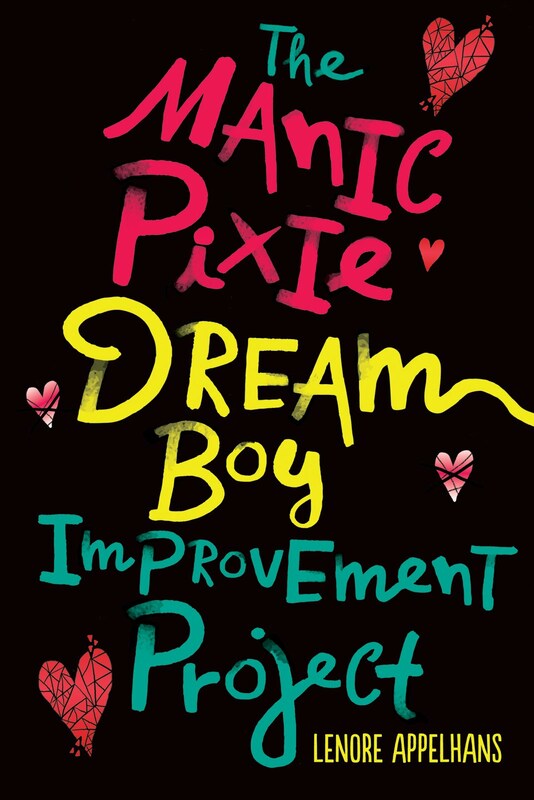 All this week I'll be posting reviews on some of the books I read this year. 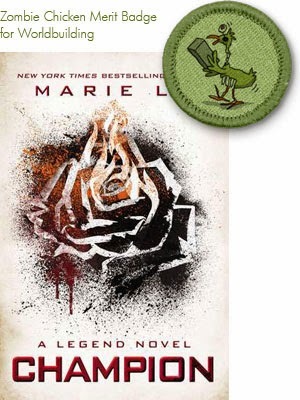 I'm starting out with the third and final book in Marie Lu's LEGEND series: CHAMPION. PRODIGY (see my review) ended on a massive cliffhanger and I was seriously biting my nails for Day after his fatal diagnosis. At the start of CHAMPION, Day and June haven't seen each other in months. Day is living with his younger brother Eden and June is working as an advisor to Anden. But then June contacts Day with an impossible choice (I couldn't think of a worse one!) and things go from bad to worse. In PRODIGY I really enjoyed seeing how the American Colonies (those not part of the Republic) had set up their society to be corporate sponsorship-based. In CHAMPION, we zoom out even further and see what's up in the rest of the world. June's visit to Antarctica was especially fascinating and I loved the idea of a society based on a points system. Not that I would personally like to live there, but the thought behind it is so intriguing. Thus the merit badge for worldbuilding this time around! CHAMPION is a bittersweet but fitting ending to June and Day's story. I'm sorry to see the series end. I really enjoyed this too. And so agree with what you said about the ending. I can't wait to see what Marie has for us next.